Great opportunity to rent out this 124 m2 office located within proximity to Sodeco square. It has a lovely open space with 5 meter ceilings throughout that could accommodate easily a Mezzanine floor. Inquire. Other: Parking (Qty 2) and secured residence. 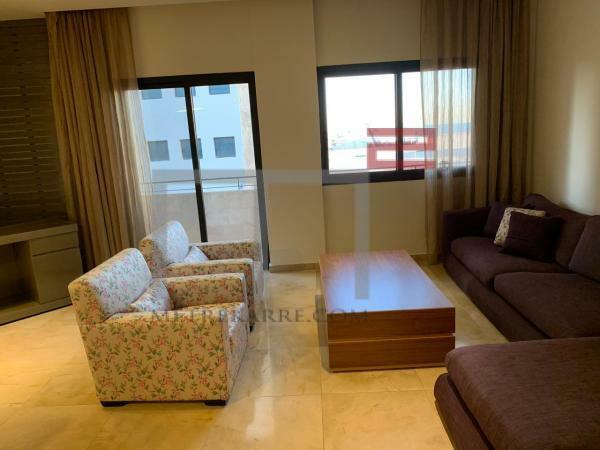 MetreKarre offer you this beautiful Semi furnished 335 m2 apartment boasting a large double reception area, a dining room and has four bedrooms of which one is a master. Indeed a great deal ! Inquire. Other: Maid's quarters and parking. Proximty Sodeco Square: This is a cute and new 160 m2 apartment that is very well priced. It enjoys a double reception area and has three bedrooms (one master). Its price has been dropped for a quick rent. Great for a small family. Other: Parkinmg (Qty 2), maid's quarters and secured residence. This is a very cute 160 m2 apartment. It is being offered for rent fully furnished and with an equipped kitchen. The internal lay out carries a nice double living area, a TV room and two bedrooms. It enjoys a balcony and four bathrooms in total. 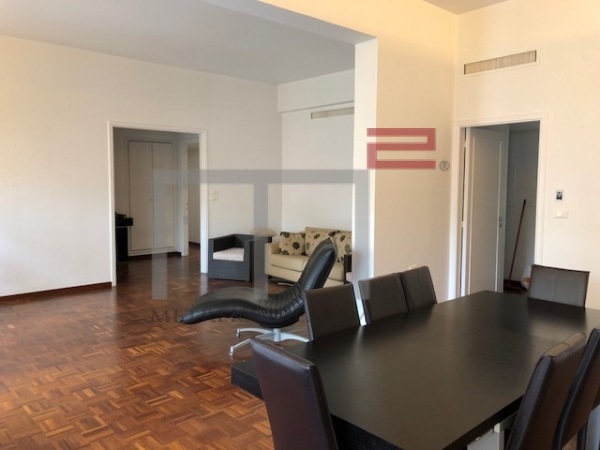 This 225 m2 apartment has a very charming address and indeed very well located in Ashrafieh (4 minutes away from the ABC mall). It has a very nice triple reception area that opens up to a nice balcony and three bedrooms that share a bathroom. It has a very nice kitchen as well. Other: Parking (Qty 1) and maid's quarters.